Brainfeeder Demo Submission, Contacts, A&R, Links & More. 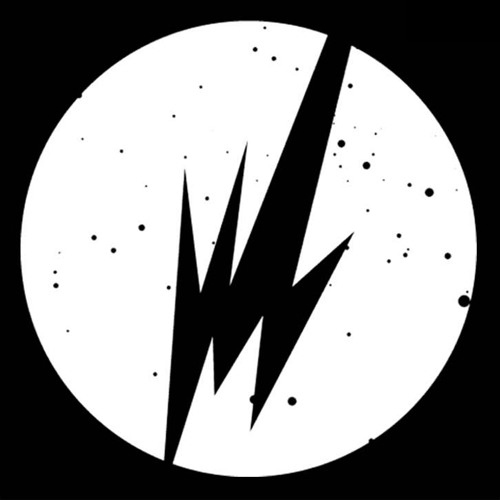 Brainfeeder is an independent record label based in Los Angeles, California, founded by Flying Lotus in 2008, focusing on electronic music and instrumental hip hop. It has signed artists such as Ras G, Samiyam, The Gaslamp Killer, Thundercat, The Underachievers, Lapalux, Daedelus, and Mr. Oizo.